There were long delays on the A1 at Peterborough this afternoon, Saturday May 6, after a van overturned. 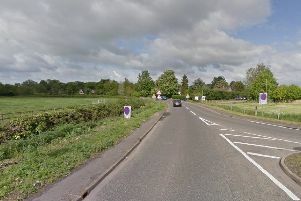 The crash took place on the southbound carriageway at Water Newton. Police attended the scene but warned motorists to avoid the scene or expect long delays.